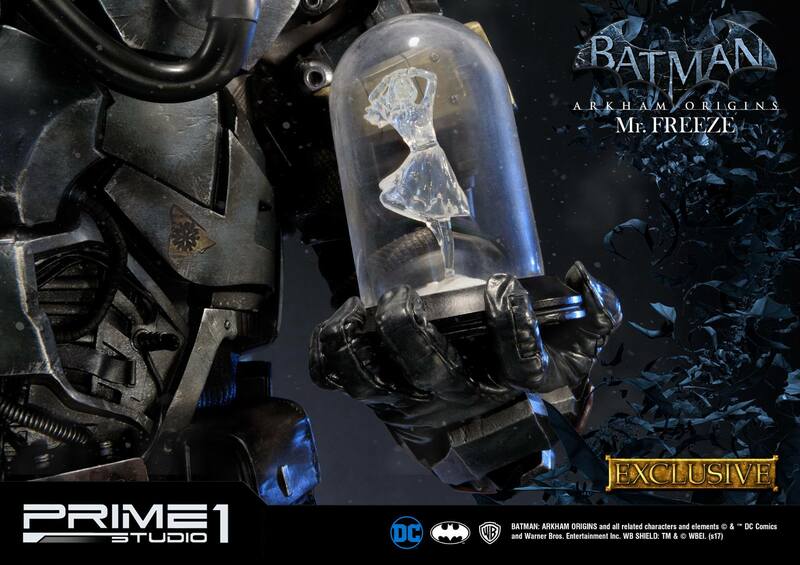 Prime 1 Studio is proud to present MMDC-22: Mr. 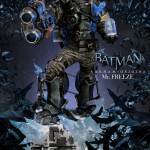 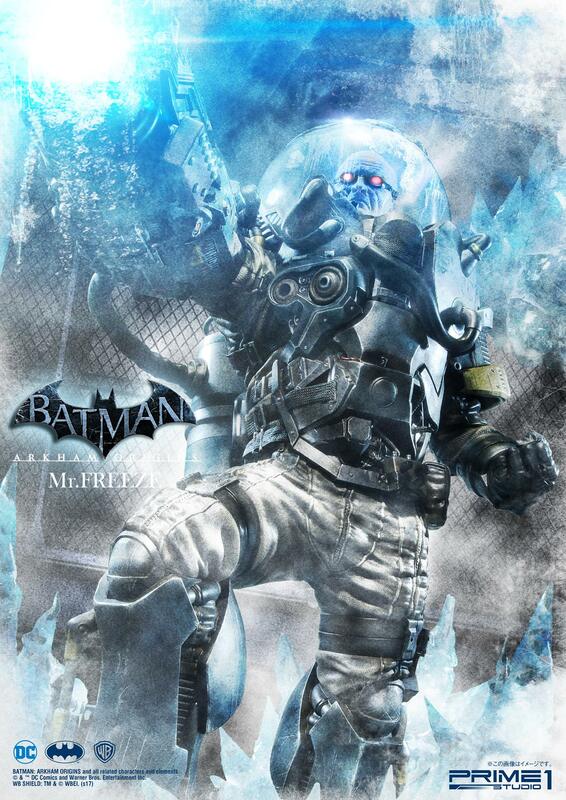 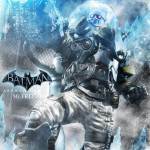 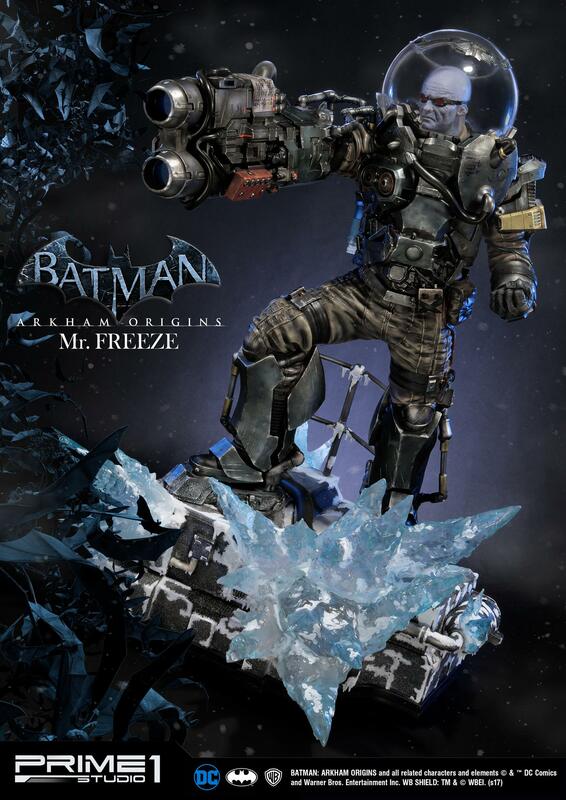 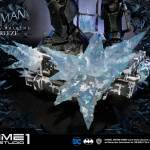 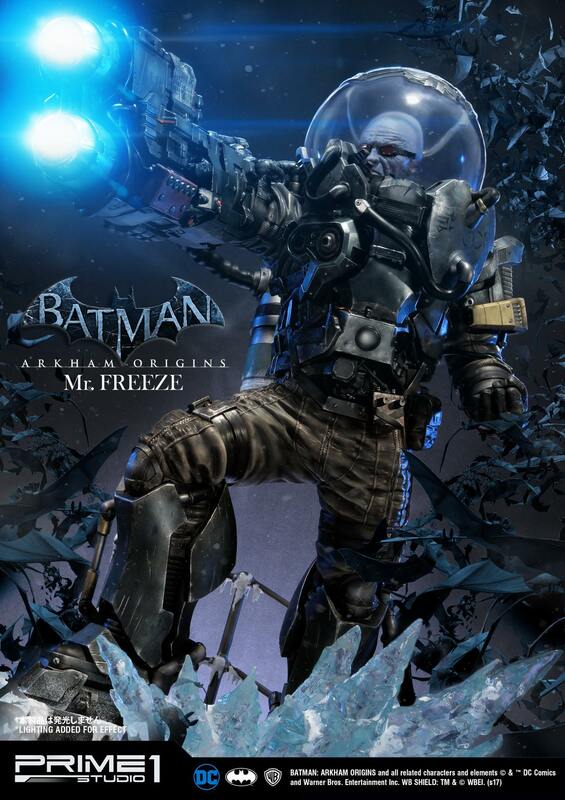 Freeze from Batman: Arkham Origins (Cold, Cold Heart DLC). 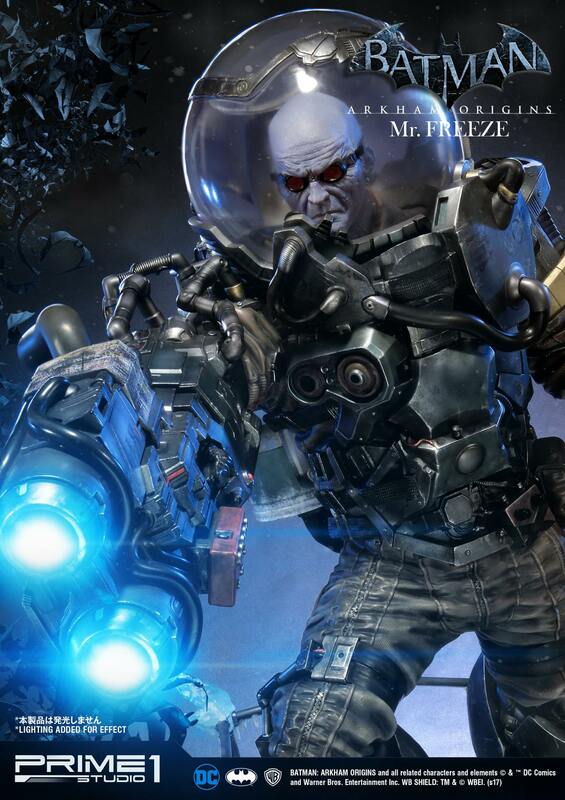 Victor Fries was a brilliant cryogenicist whose beloved wife, Nora, was stricken with a fatal degenerative disease. 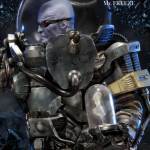 Fries placed Nora in suspended animation while he obsessively searched for a way to cure her, but the corporation that funded his research – and Nora’s life – pulled the plug, and triggered an accident that transformed Fries’ body into a cold-blooded form that must always kept at absolute zero. 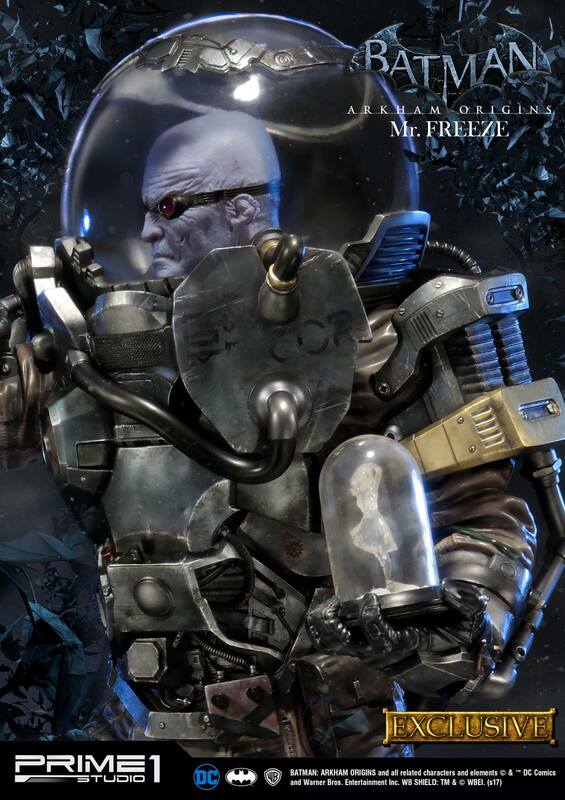 At normal room temperature, he would die. 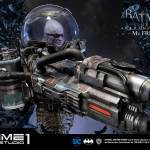 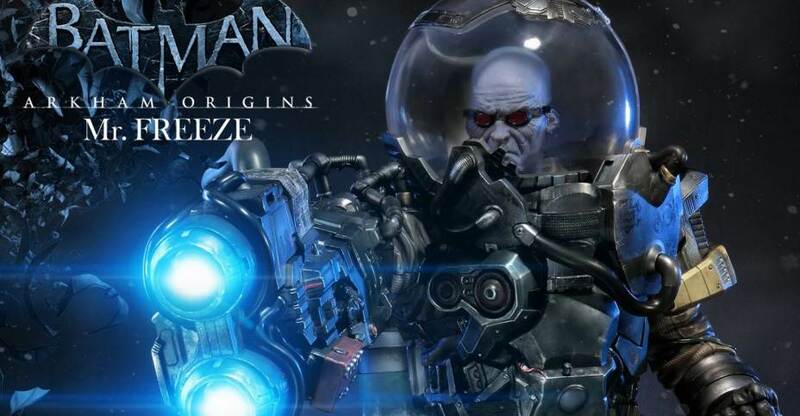 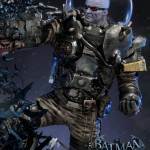 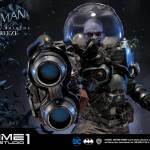 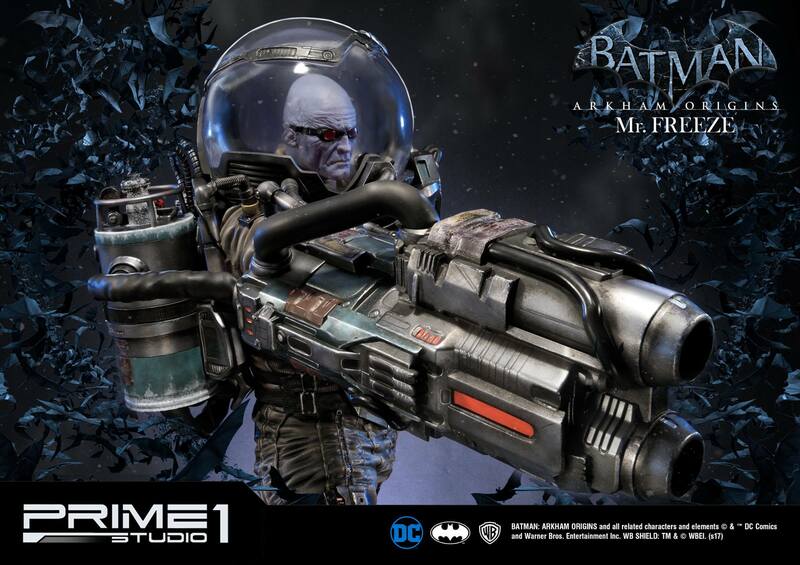 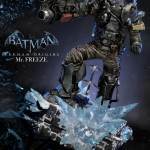 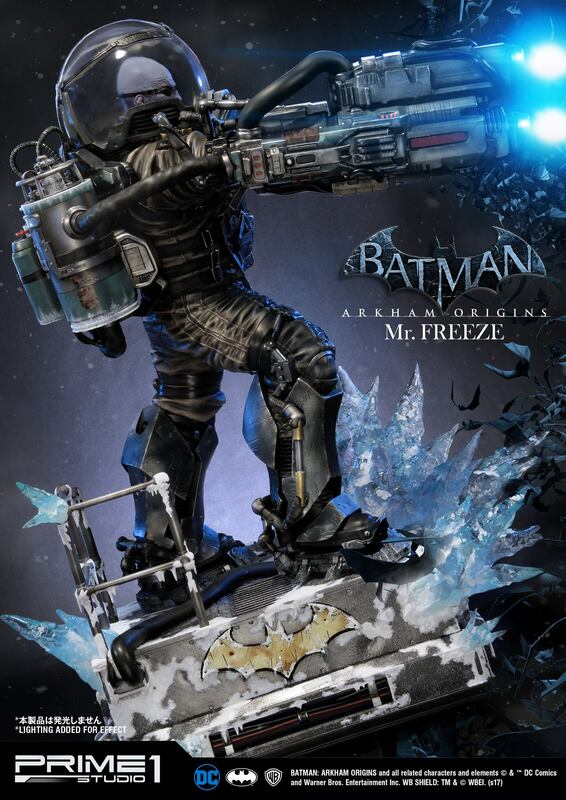 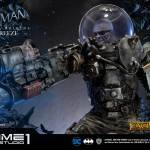 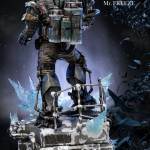 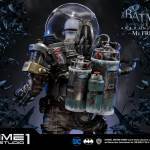 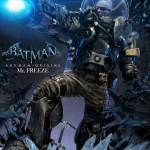 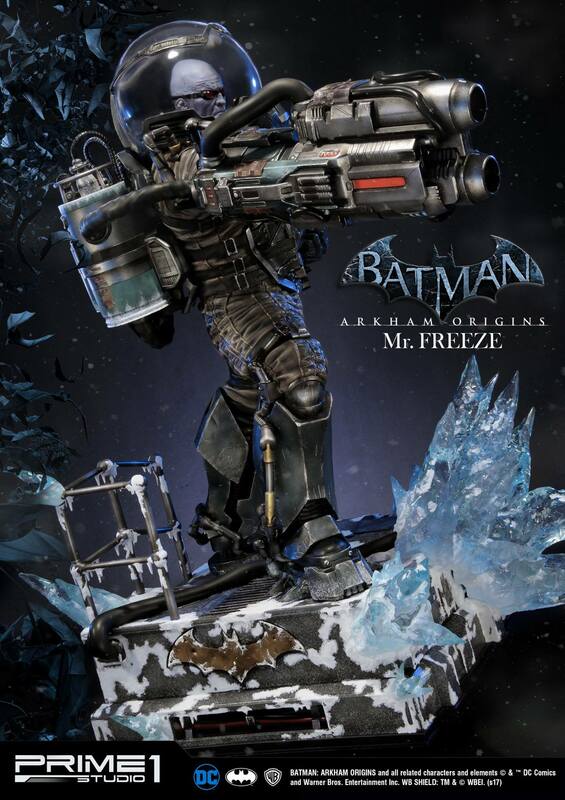 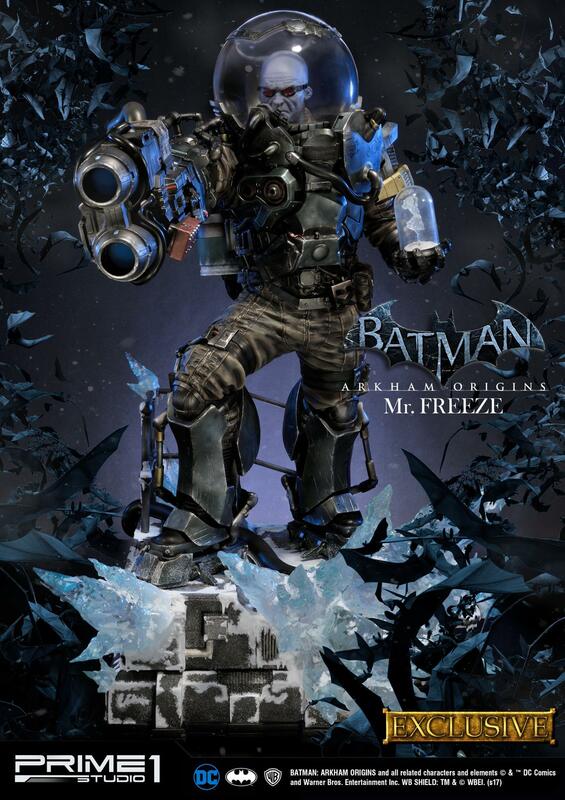 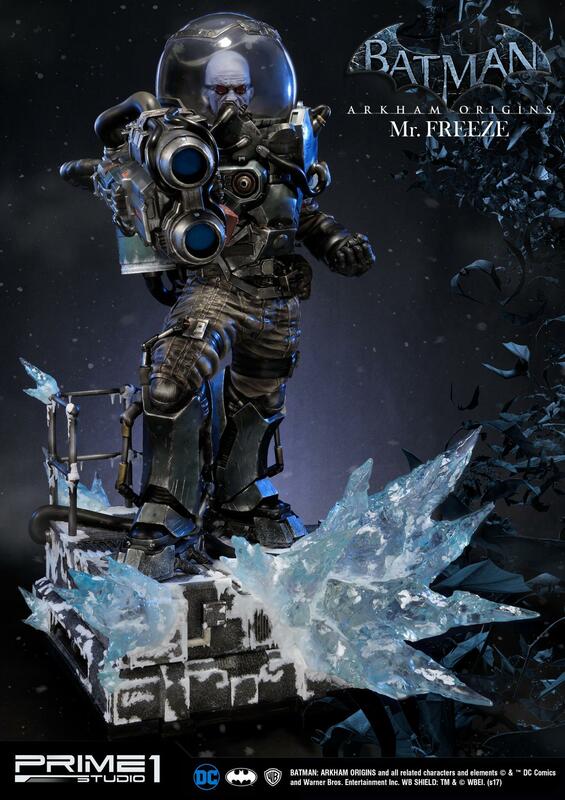 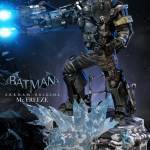 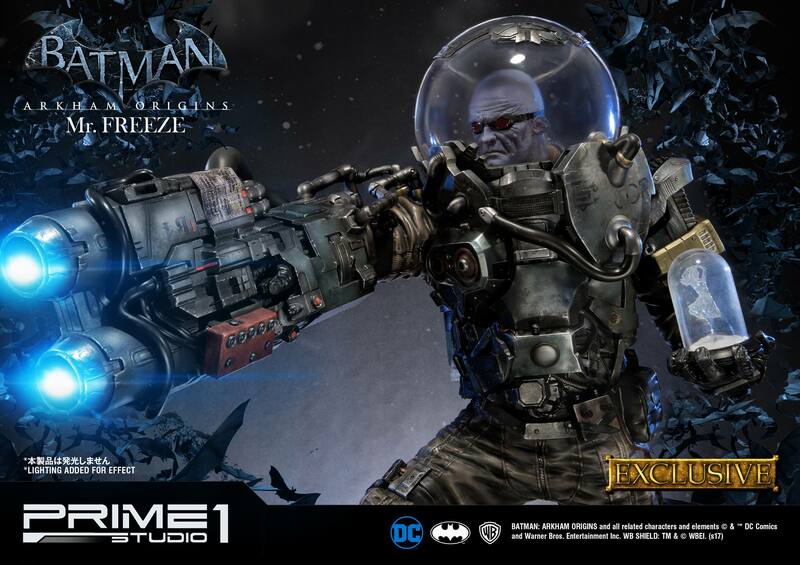 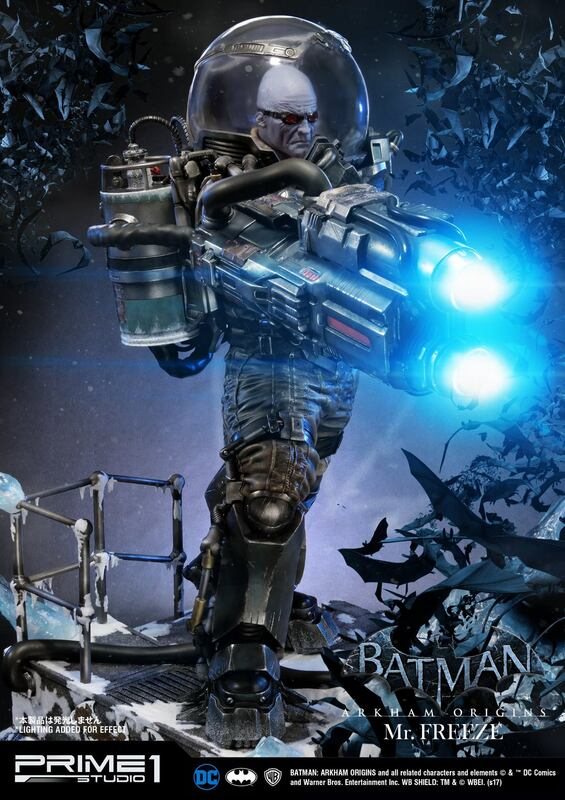 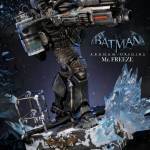 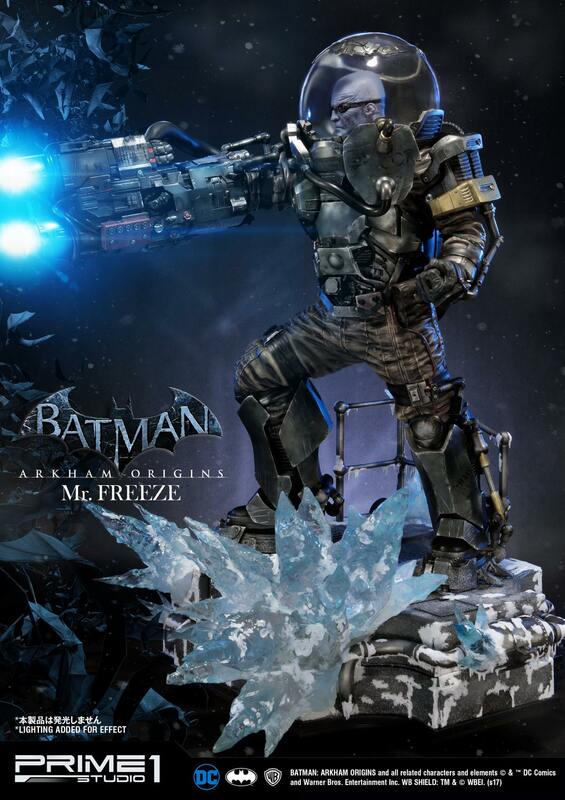 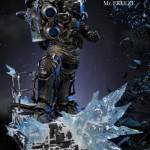 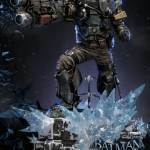 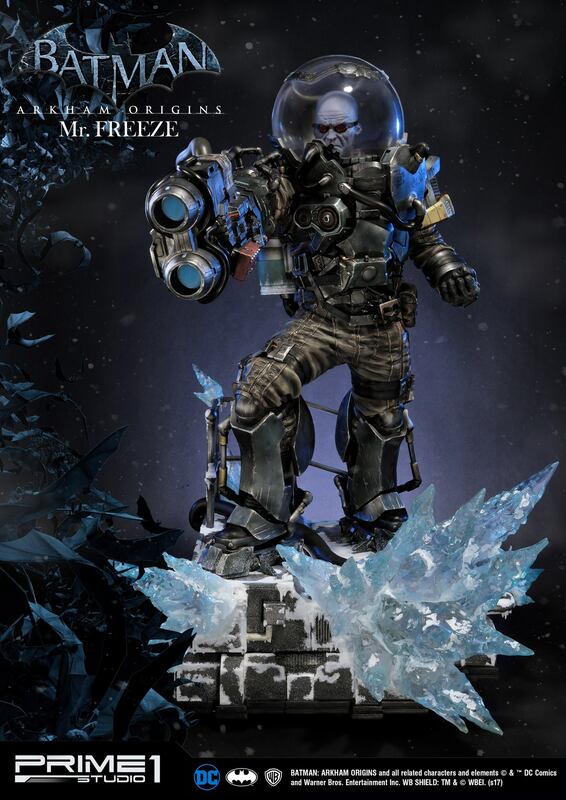 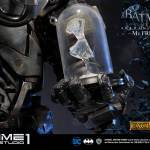 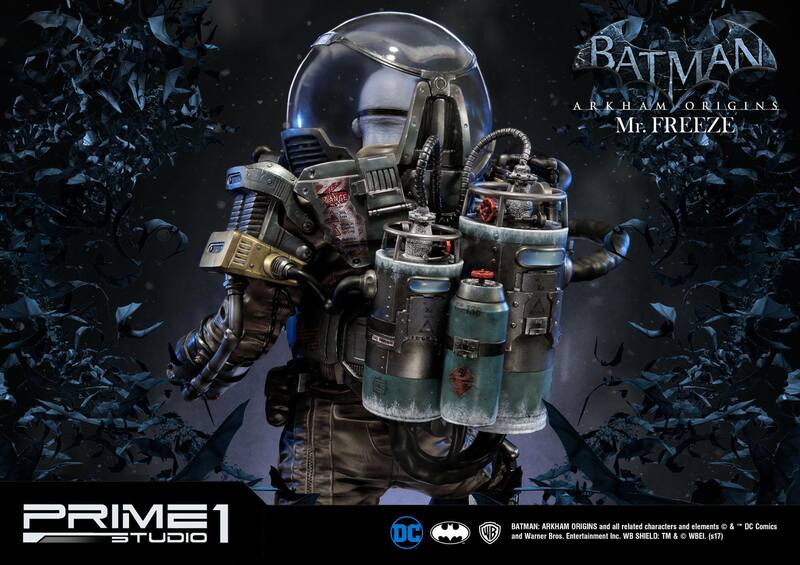 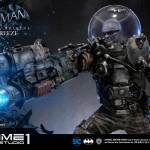 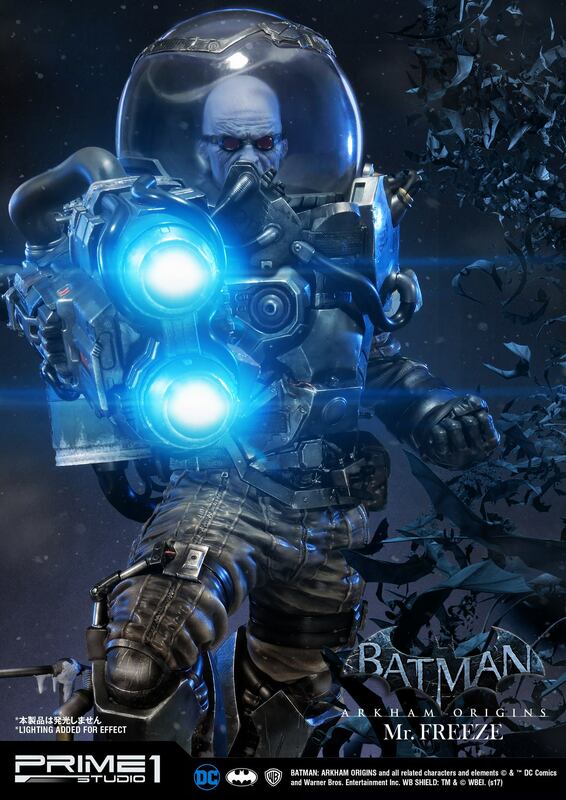 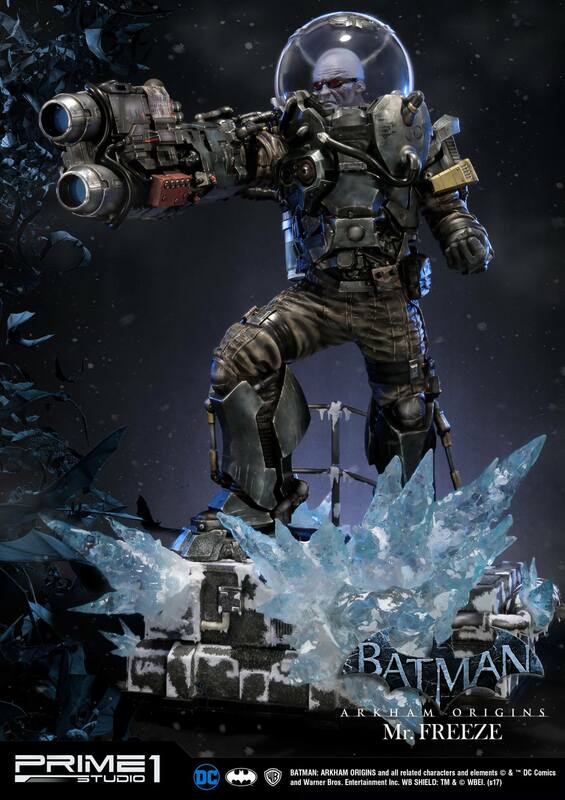 While wielding a number of cryogenic weapons, Mister Freeze wore protective armor on his quest to bring back his lovely wife and avenge her fate – which he partly held Batman responsible for. 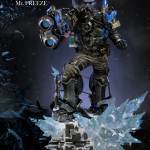 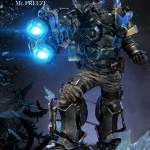 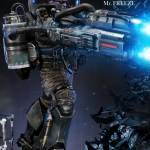 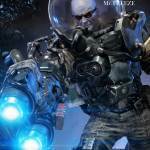 He served as the main antagonist of Cold, Cold Heart and stands at 35 inches tall. 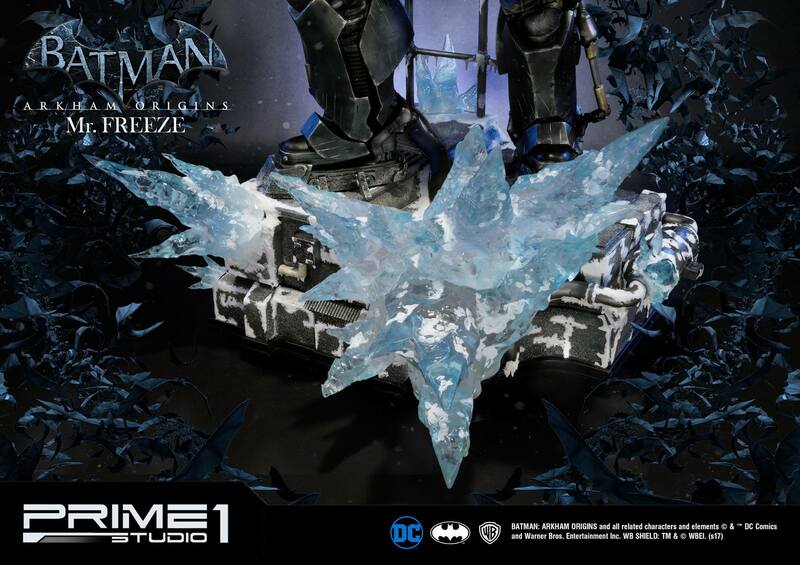 A perfect duo for our upcoming Batman Extreme Environment Batsuit available for preorder later on. 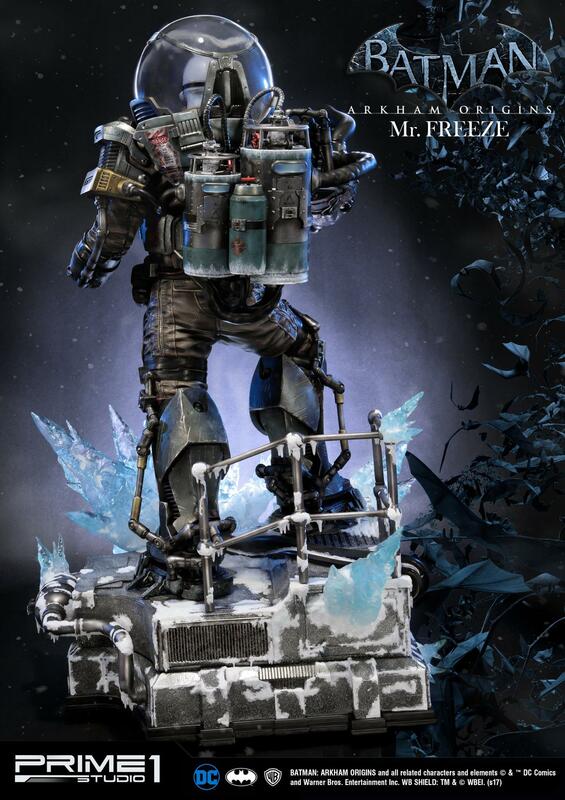 Damn, that's sweet. 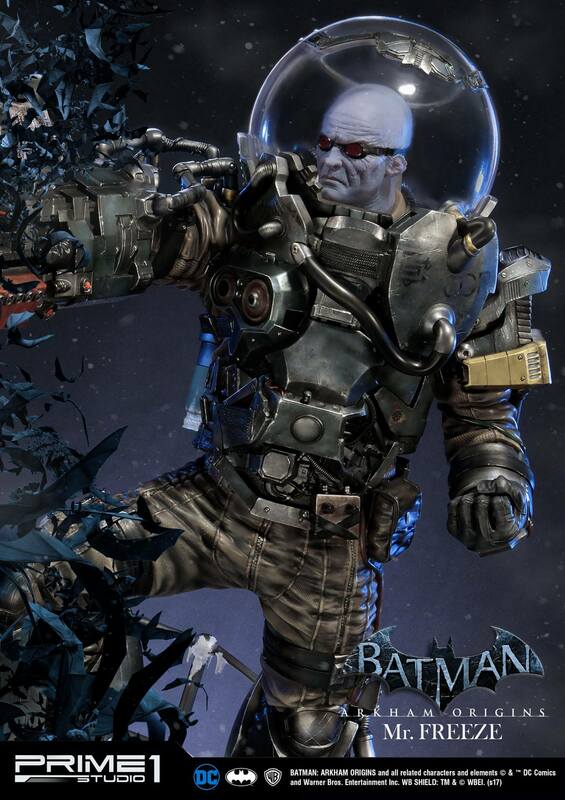 I love that DLC, and game. 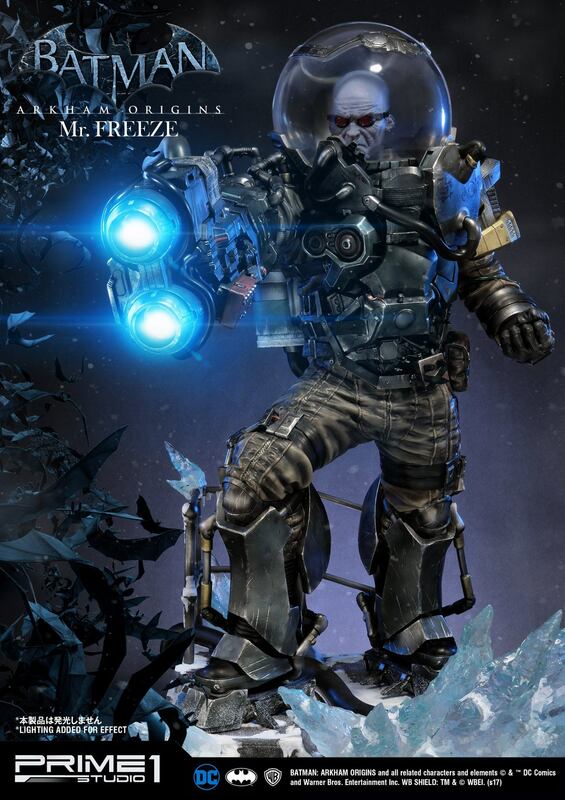 To bad it's WAY out of my budget. 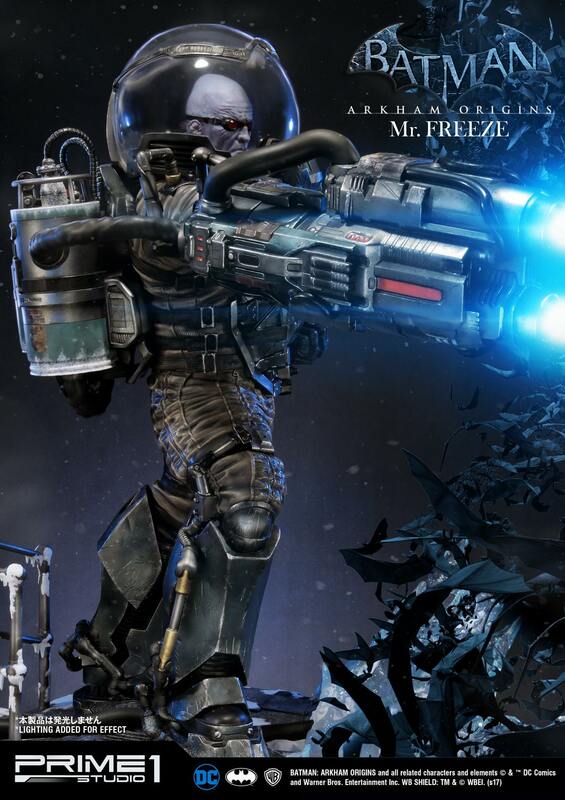 For sure. 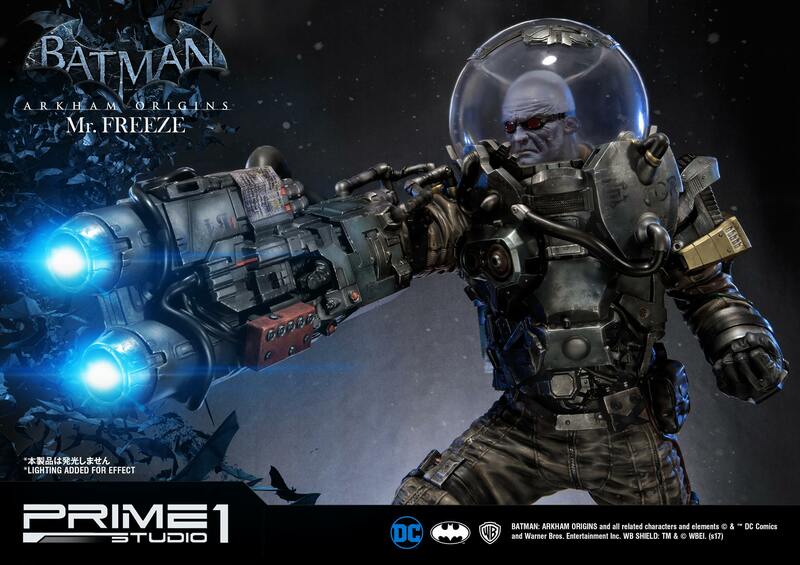 I really wish that they'd have made this version in the 4 inch Multiverse line before they quit. 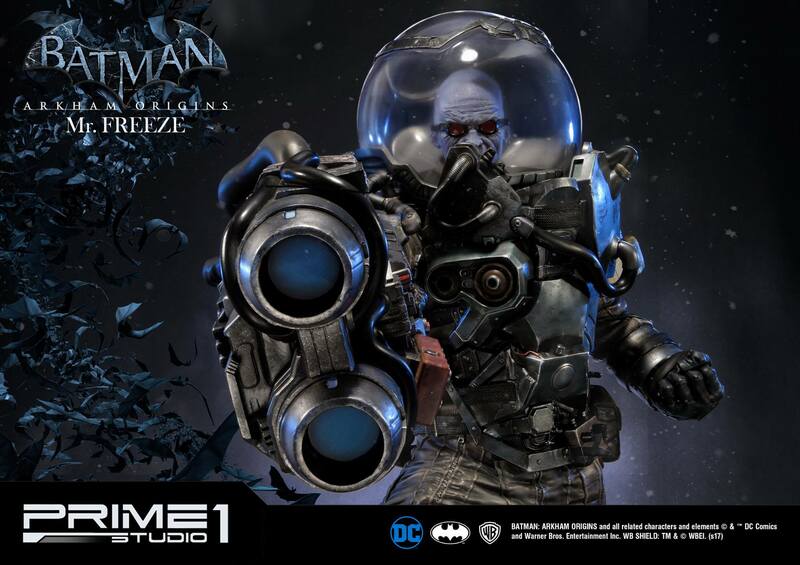 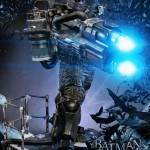 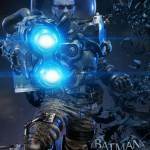 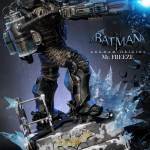 The Arkham City version is awesome but I like this one way more.